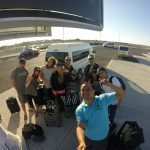 Costa Rica Best Trips is a tour operator company dedicated to providing outstanding Transfers & Tour Services. This company was founded by Ariel Ledezma in April 2012. Ariel began by offering tours on beaches in the Papagayo Area. He started the company by himself with his own car and resources. Constantly challenging himself to learn new ways to attract new clients and perfect his – back then – low level of English. 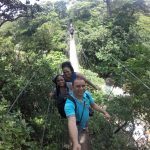 Despite hardships and obstacles he stayed focused on his goal to provide the best services possible by offering a wide range of exceptional tours throughout Costa Rica. 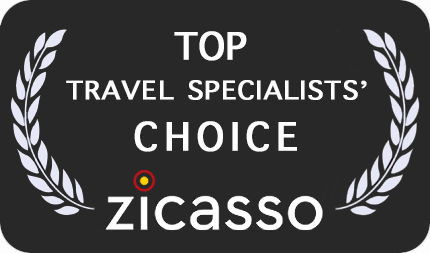 His hard work and dedication has paid off as the company continues to grow and provide excellent tours (just ask TripAdvisor). In 2014, Ariel decided that in order to make his dream come true he’d have to leave the beach and turn his business into a more professional and organized one. So he turned a room of his house into a small office where he developed technological skills and ideas to expand his business. At this point Ariel started improving his English and offering his tour services in different ways. We could say that this is what marked the new path into what became Costa Rica Best Trips now. 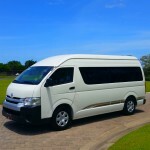 Also it was in this year he bought his first extra van and began to use his own driver and hired official tour guides. After two years of expanding the business to different areas and implementing the use of technology to promote his name; by 2016 CRBT was already established in the market. So now being recognized in the tourism field, having a new face was a must. 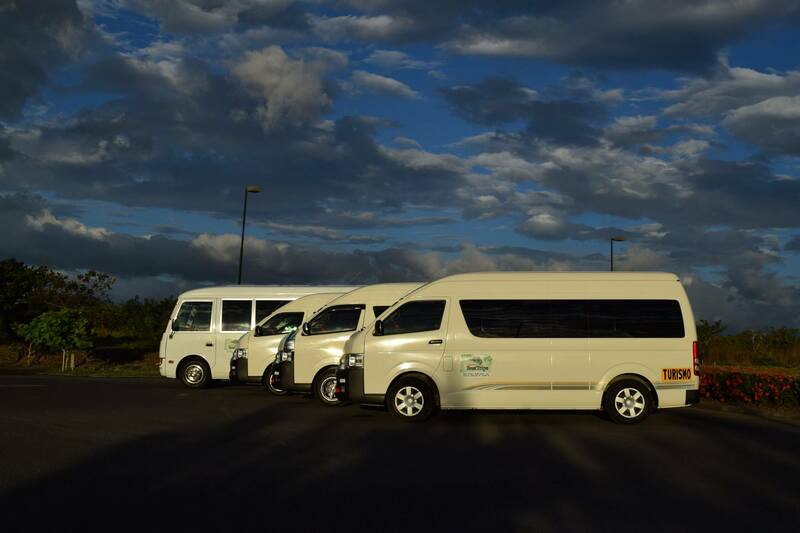 Early 2016, Costa Rica Best Trips moved to its first office, started building up a face on the internet (website, facebook, TripAdvisor) and increased our fleet. He hired staff to work in the office and in the field (drivers and tour guides) was a requirement! Not long after opening the office, the company acquired his first fleet. Costa Rica Best Trips was established as a reputable company, with professional drivers, certified tour guides, a full time office manager and a very good reputation on TripAdvisor. At this time there were just two people working at the office accompanied by multiple tour guides and drivers, with just Ariel and myself; Rodrigo at the office. The company was doing great and sometimes (fortunately) too busy! Which was great for the business but not so good for Ariel and me, we were going crazy at the office trying to arrange everything! Luckily this situation became so frequent that Ariel decided it was time to increase the staff of the company because of the consistent influx of work and clients. For all these reasons and others we could say that late 2016 and the first half of 2017 has been the best season for us. Why was this period of time the best for the company? At the beginning of 2016 we had 3 Vans, two of them were 2011 & 2012. We changed those 2 for bigger and newer ones: Model 2017. We also bought an extra 2015 model. 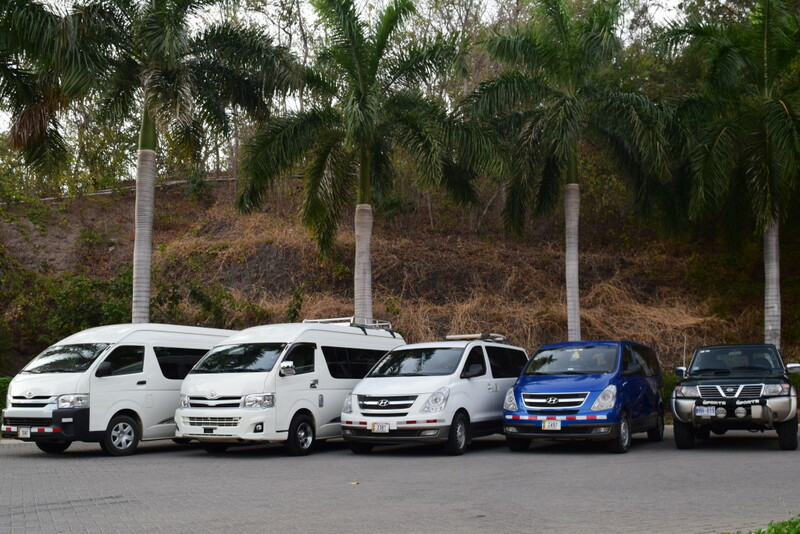 Currently we have 4 vans (Model: 2015, 2016 and two 2017) and an SUV. Keep in mind these are the Vehicles the company owns, but we use more than just those 5. 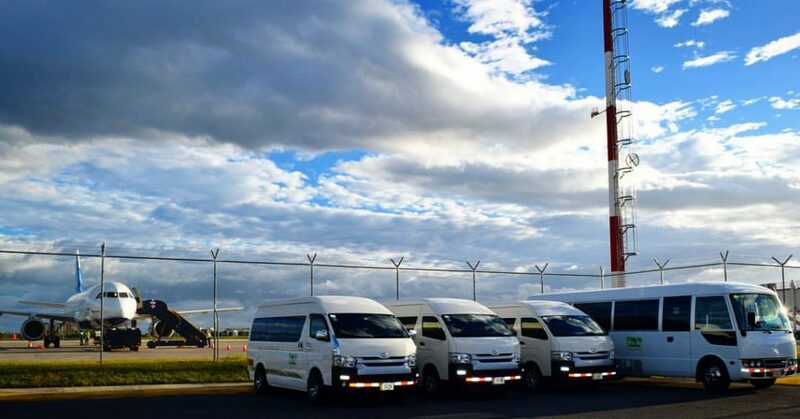 As I said, the company has become so popular that sometimes we need to rent vehicles to operate some services. Our Office staff went from 1 to 4 members. We made considerable changes and improvements on our website. We added tours to our stock. 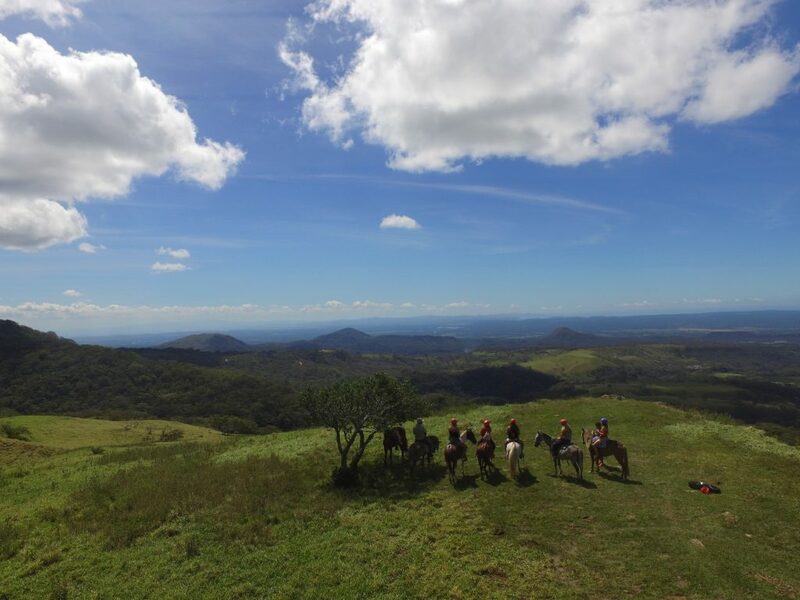 Costa Rica Best Trips now also has its own fleet of nice and new ATVs. Which allows us to offer great customized ATV rides. Our ranking and popularity on social media experienced significant growth. About two months ago Costa Rica Best Trips bought a new property with extra land to move the office to. The office is a recycled/ newly renovated shipping container that sits on a generous piece of land close to the Liberia airport. Ariel, being the entrepreneur he is, has big plans to expand his business making good use of the extra land. Nothing has been decided yet as there are multiple ideas on his mind, but one thing is for sure, he will decide on one and give it all he has so it will grow and succeed as his others companies have. 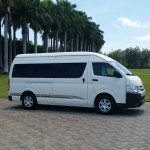 Costa Rica Best Trips continues to offer airport transfers and the best tours throughout Costa Rica. 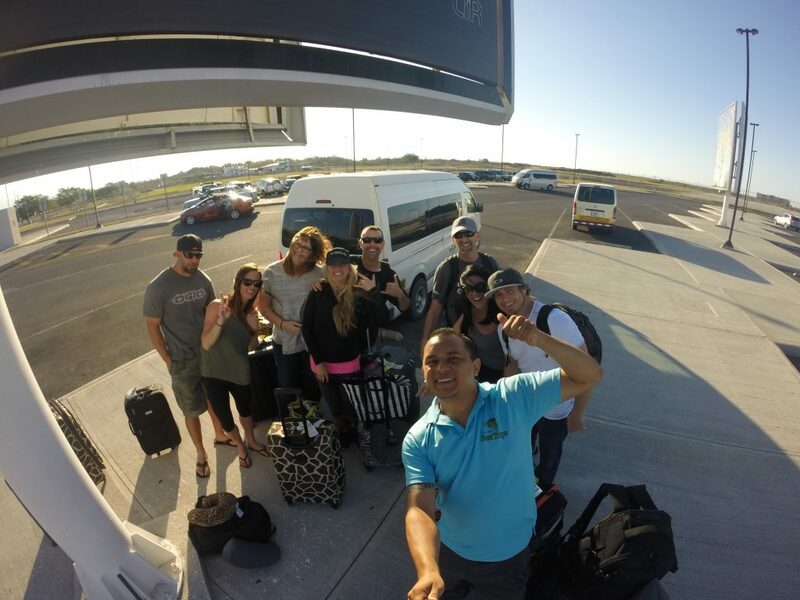 So if you’re looking for a tour company for your next trip, look no further our friendly and dedicated team are ready to provide you with the Best Trips! A few days ago, working on the new property.